Treat hardworking hands with this luxurious hand wash - scented with fresh, sharp clementines, ripe summer fruits and a hint of fizz. This gently cleansing formula with added glycerin will help moisturise the skin and combat dryness and is paraban free too. 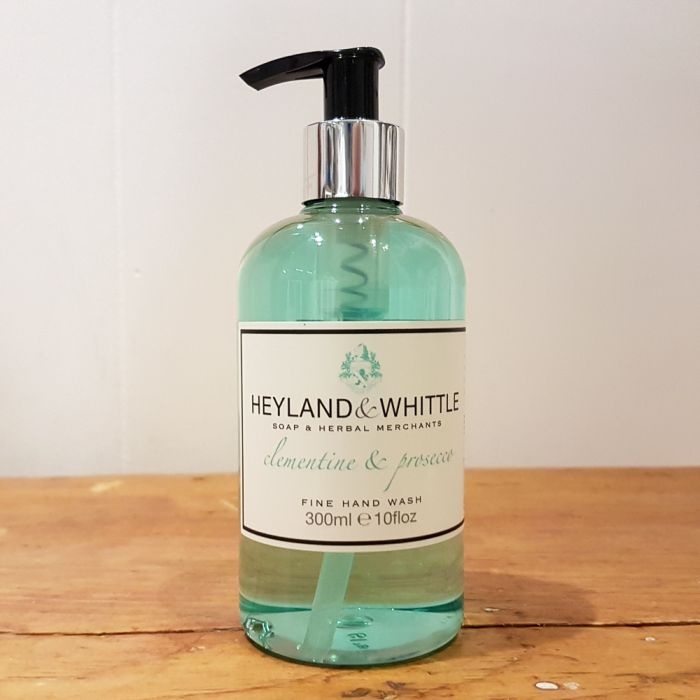 Size: 300ml hand wash by Heyland & Whittle, made in England.